TheDigiKast: Chat with us on Discord!! Chat with us on Discord!! 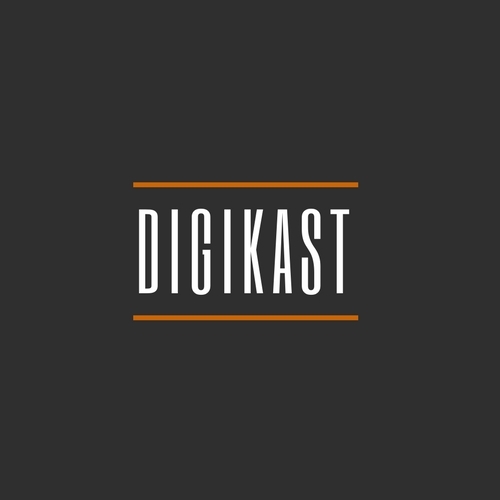 If you've ever wanted to interact with the DigiKast crew in realtime, now's your chance! 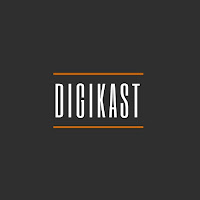 Follow this link, HERE, to join up with the DigiKast and see what we are currently up to. I have been using the Discord App as my daily driver to keep in touch with friends and to make new ones. Discord is primarily a high quality/low bandwidth voice chat service (for free!) 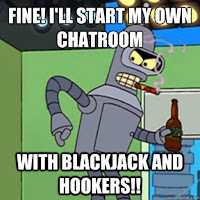 but it's also a very well rounded chat room app. We would love to see our chat room blossom with awesome discussions on all the things we love; all that Media Goodness. 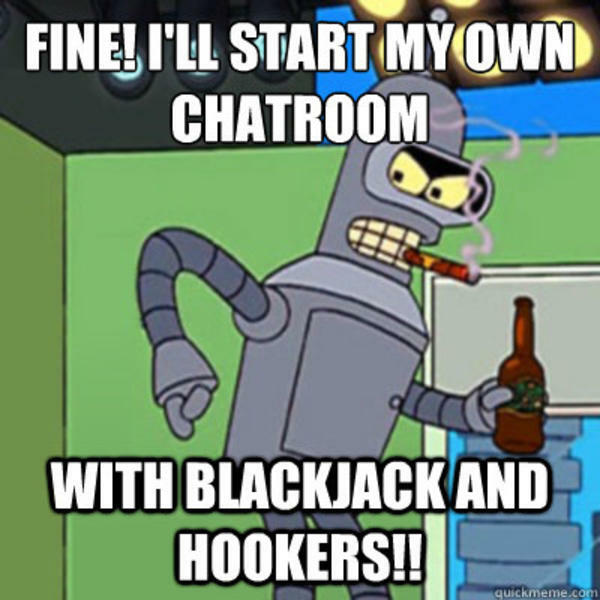 Find like-minded others in our segmented chat rooms for TV, games, and general lounging.